Every few seasons a newcomer emerges whose jaw-dropping beauty literally has the entire industry head over heels in love from the get go. 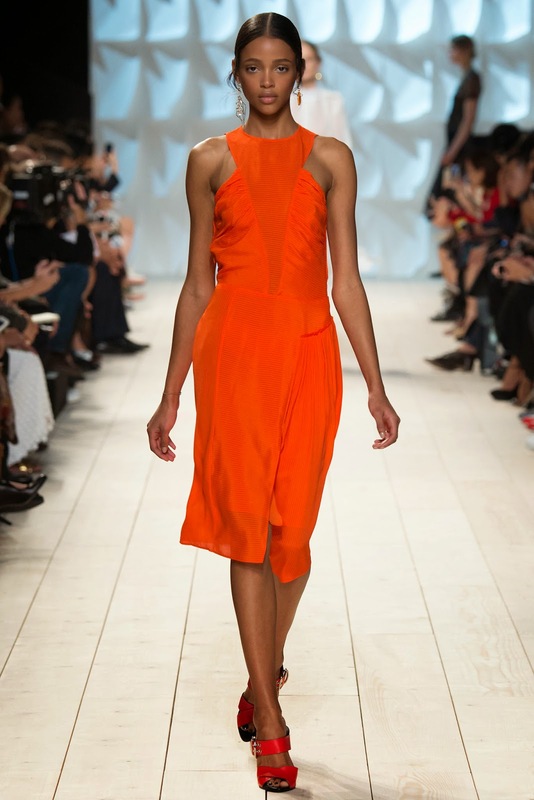 The instant French newcomer Aya Jones hit the runway exclusively for Prada in Milan, casting directors and designers found themselves in a fierce bidding war as they jostled to secure Jones for their Spring/Summer 2015 line-ups. The Parisian-based model was absolutely flawless as she graced the runways of Valentino, Miu Miu, Viktor & Rolf, Giambattista Valli, Sacai, Nina Ricci, Paco Rabane, Sonia Rykiel, and Maison Martin Margiela. 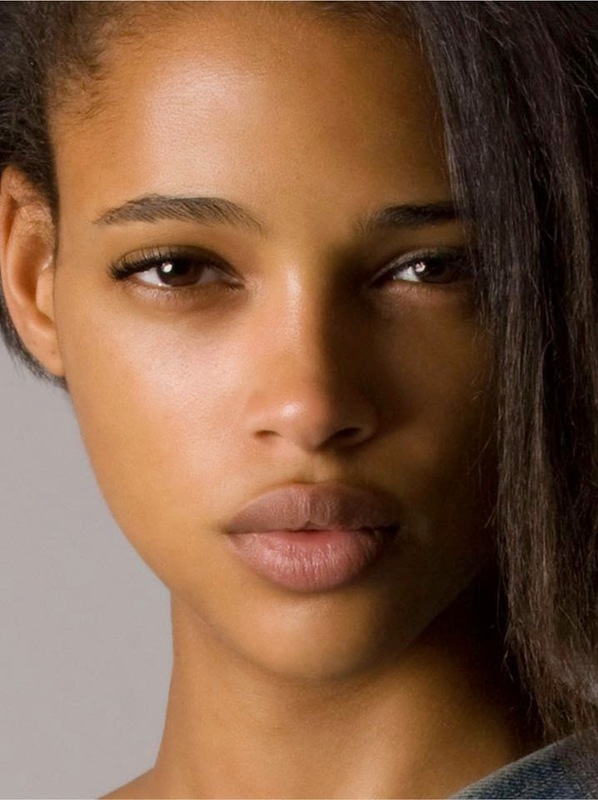 Jones' sleeping beauty doe-eyed expression, bee-stung lips, and delicious caramel complexion are a complete rebuff of the androgynous beauty and air of cool detachment that has dominated the modelling landscape over the past few seasons. A return to beauty and romanticised optimism is perhaps just what the world needs right now in the face of global conflict and upheaval. Represented by The Lions NY who secured the all important Prada exclusive and Silent Model Paris, Jones is primed for a Spring/Summer 2015 editorial and campaign season of epic proportions with options piling up in the aftermath of the shows.